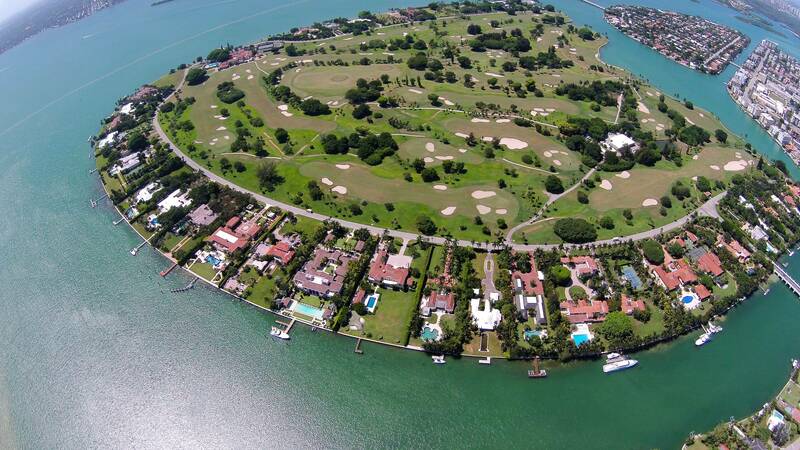 Indian Creek Island is one of the most exclusive neighborhoods in the entire country. It is home to just 41 residential sites and in 2016 its population was a total of 91 residents. 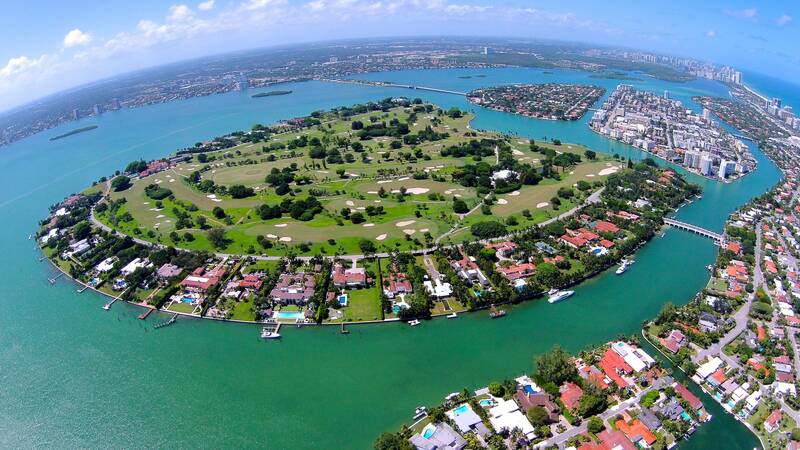 Most of the island’s lots are a minimum of 80,000 Sq Ft with 200’ of water frontage. 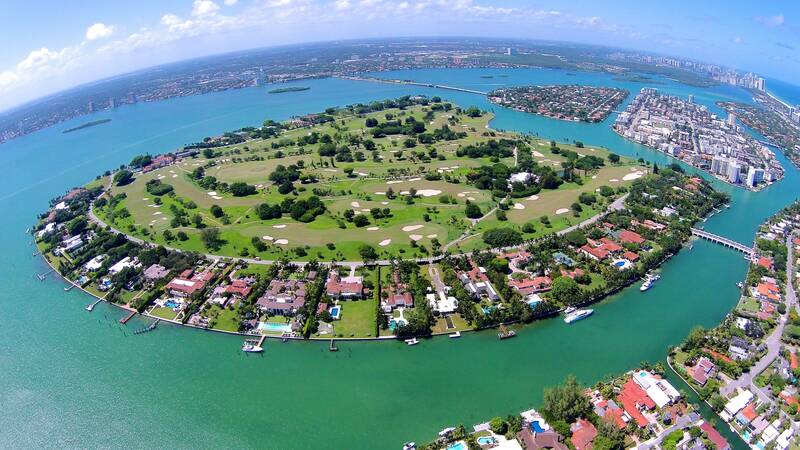 The exclusive island has a total area of 0.47 square miles and is located just west of the City of Surfside. The island is its own municipality with completely private access granted only through homeowner approval. 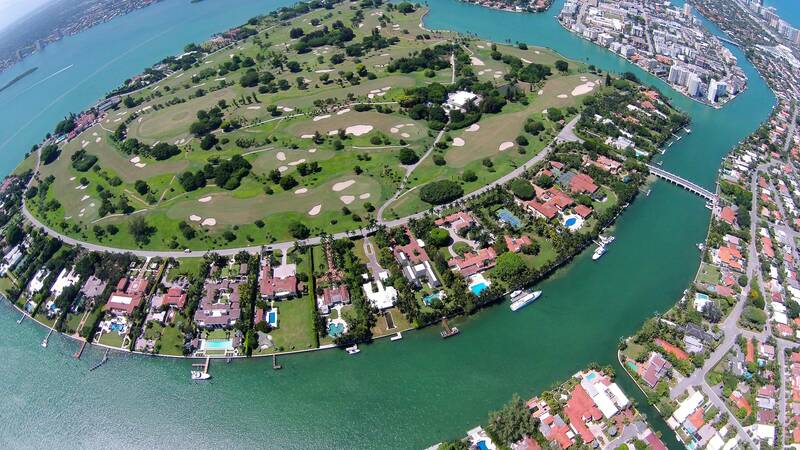 Living on Indian Creek provides stunning waterfront views, access to a private country club and 18-hole golf course, and its own private police force which patrols the island 24 hours a day by jeep, boat and Jet Ski. 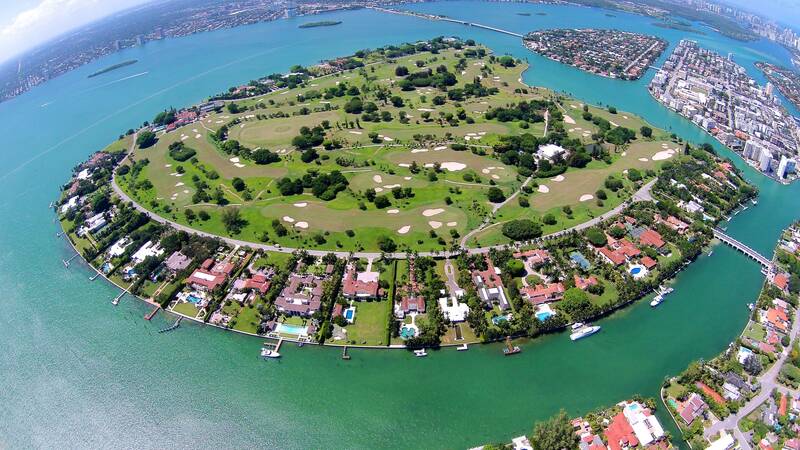 When it comes to exclusive addresses in Miami Dade county, it is hard to top living on Indian Creek Island. If you are interested in buying, selling or renting in Indian Creek Island, contact me at 305-674-4022 or Esther@EstherPercal.com. 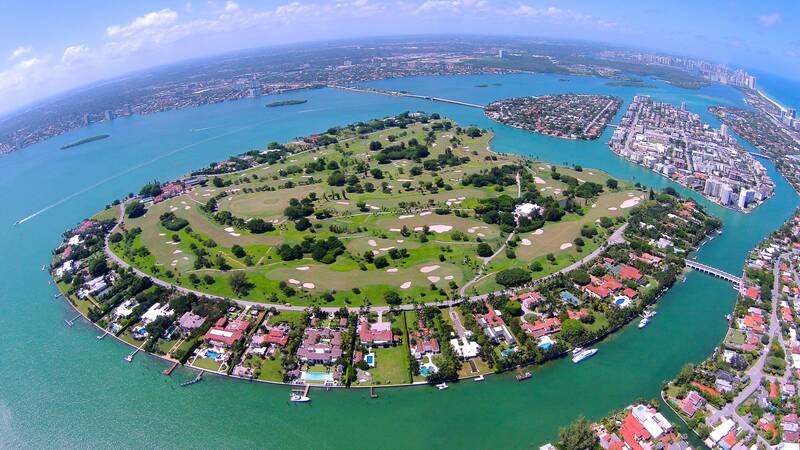 This content was researched and written by Esther Percal, Miami Beach Realtor.